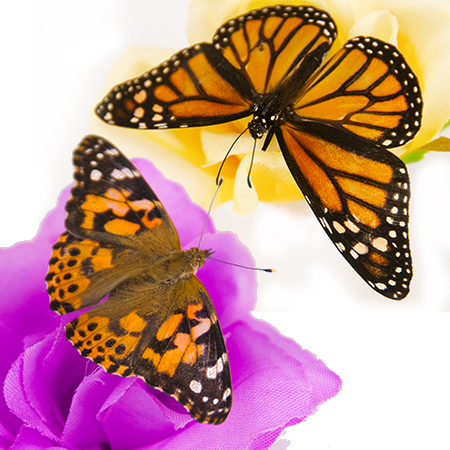 ﻿ Buy live butterflies for your event. 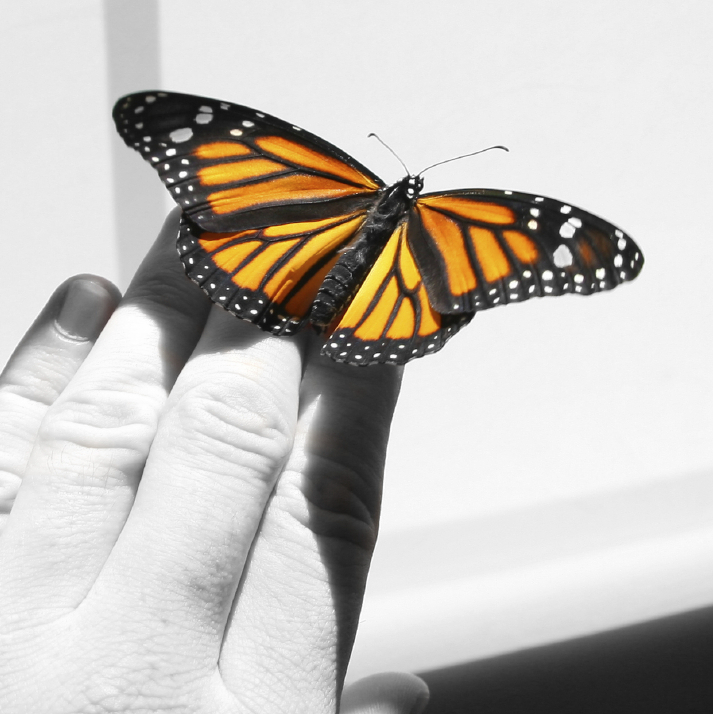 - A Butterfly Release Company, Inc. - Live Butterfly Available Now. Package includes individual personalized envelopes with your choice of color and inscription. For a mass release you can add a decorator box or other mass release products to your package for an additional cost. Ordering online is safe and easy. Just enter the date and day of your event below then scroll down to pick your envelope. If you'd prefer a mass release, Decorator Boxes are perfect and the butterflies can be released at once as a mass release. 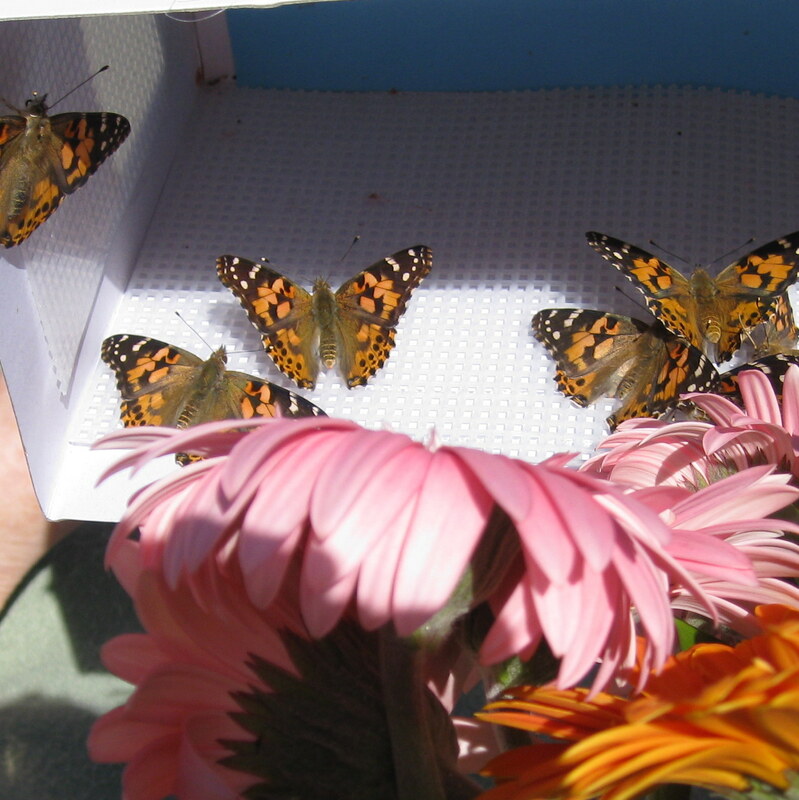 Painted lady butterflies ship in the Decorator Box ready to release. Or add one of our display cages which we'd ship in advance and the butterflies would need to be transferred. 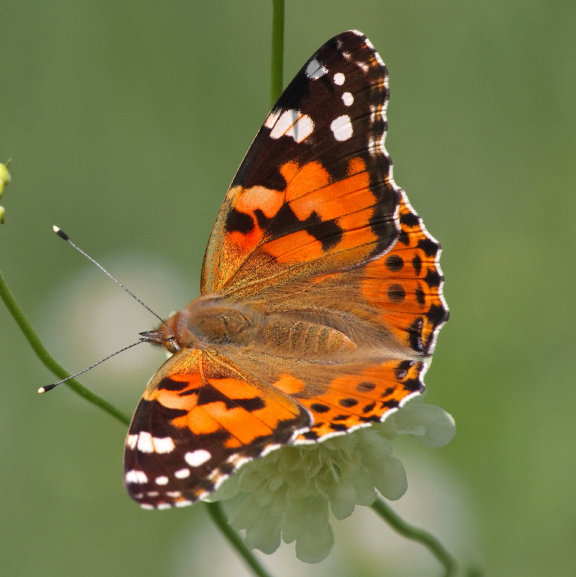 Your butterflies will arrive the day before your Release Date entered (except Monday or Tuesday). If you do not make a choice for envelopes or add a mass release product, your butterflies will ship one per release envelope. 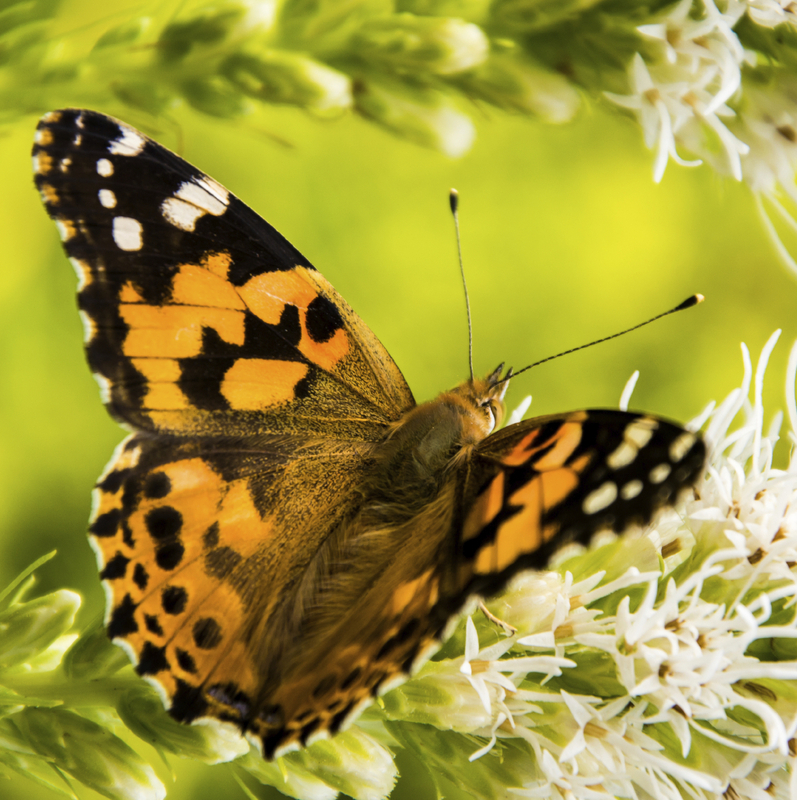 For an additional cost you can add a mass release Decorator Box to your package and your order will arrive with the butterflies safely in the appropriate size box ready for release (NO TRANSFERRING NEEDED). Use the pull down menu to choose a flower and ribbon for an additional cost of $20 or choose a ribbon only for $10. If you add a Decorator Box all your butterflies will arrive in your box ready to release. If you want your butterflies in envelopes and a mass release leave your instructions in the Comments Box during the check out. 24 bottles of butterfly bubbles that can be added for a lovely touch with a butterfly release. They are shipped prior to your event ground shipping. 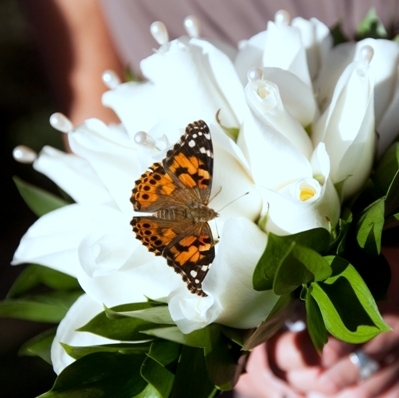 I order the butterfly for my daughter s wedding it was a wonderful surprise. 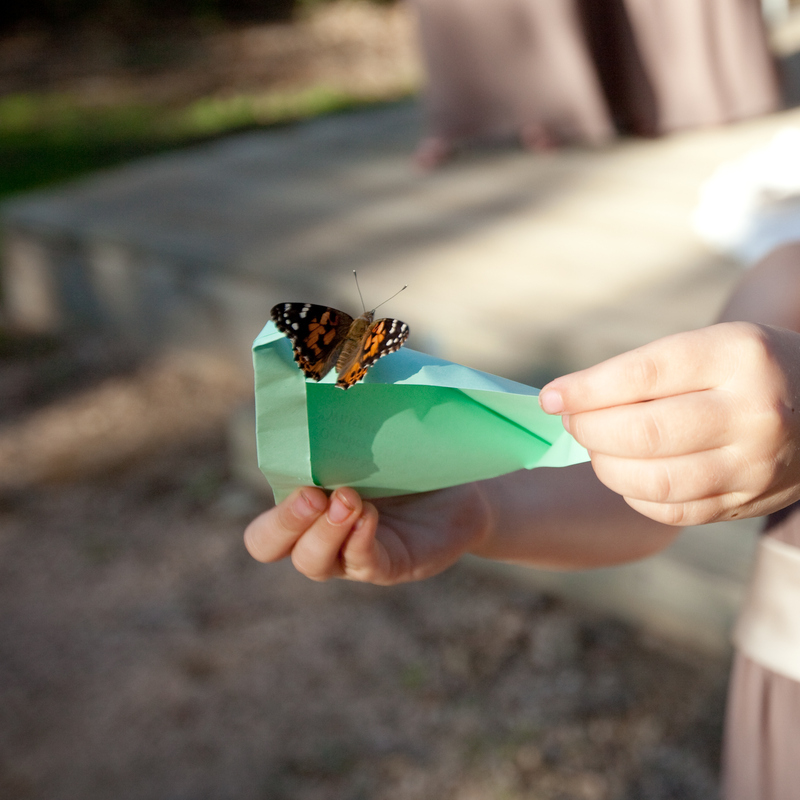 The butterfly made a very special addition to the wedding . We ordered our butterflies for a Tuesday release. I was very worried that with shipping, they wouldn't arrive in time. I contacted the office, and the person I spoke to was very helpful and assuaged my fears. 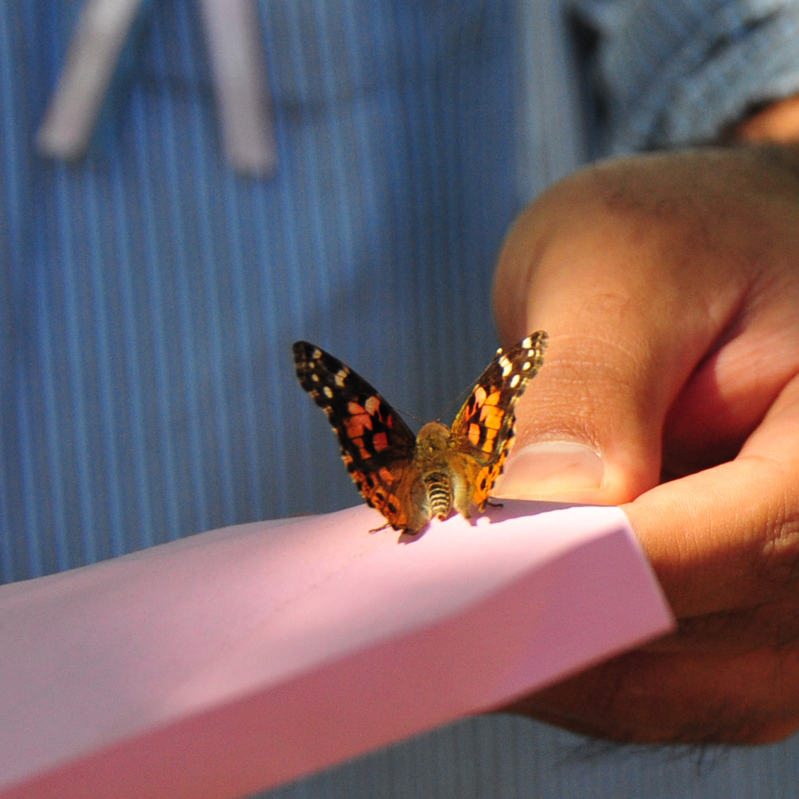 The butterflies arrived promptly on the morning of our release. We followed the instructions, and they all took flight. It was lovely. This was an excellent experience on all fronts. Thank you. This is our 6th year of getting butterflies from these great folks. They have always done an excellent job. They have a speedy response time and always available. We enjoyed the addition of a large cage group release this year.